Hummer- it’s the brand that just won’t die! At least that’s what it looks like as the supposedly doomed brand has started up production of their H3 again! Don’t do a double take- you read that right. The Hummer factory has come to life yet again to produce a specially requested batch of 849 H3 units for an unspecified fleet buyer. 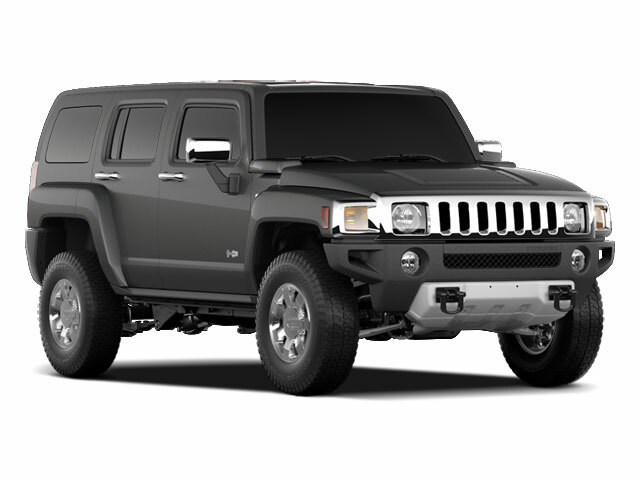 Lets just sum this news up in one sentence: Hummer is still producing vehicles!! It seemed like just yesterday when the deal to sell the dying brand to Sichuan Tengzhong of China was finalized. And it was almost yesterday when the sale’s stone that it was set in crumbled. And it really was yesterday when the brand was declared dead by GM and was set to be terminated. So while we’re on the subject of requesting cars from brands that don’t exist anymore, we’d like to get our hands on a Saturn Ion, a Pontiac G6, and a DMC DeLorean please. Anonymous on June 1, 2010 at 6:29 am.